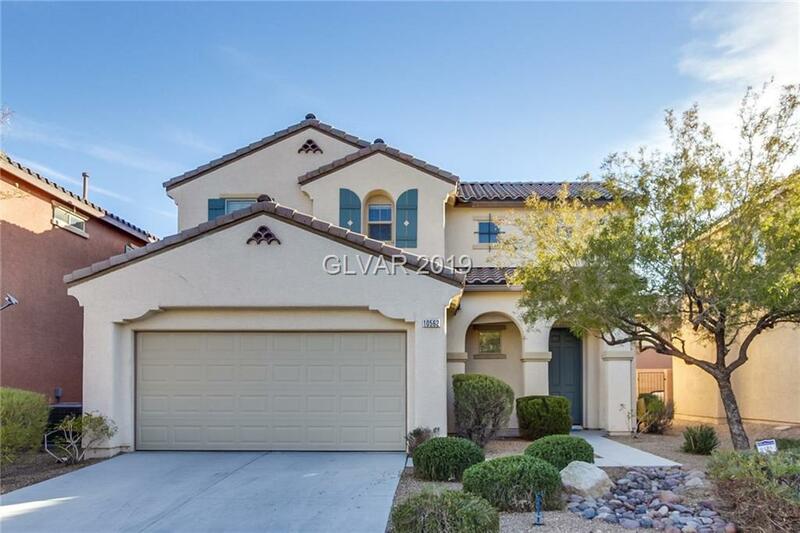 Built in 2008, this Las Vegas two-story home offers stainless steel appliances and a two-car garage. Upgraded features include overall fresh interior paint and new stainless steel dishwasher. Community park and trails along with common area maintenance are part of the HOA. Home comes with a 30-day buyback guarantee. Terms and conditions apply.